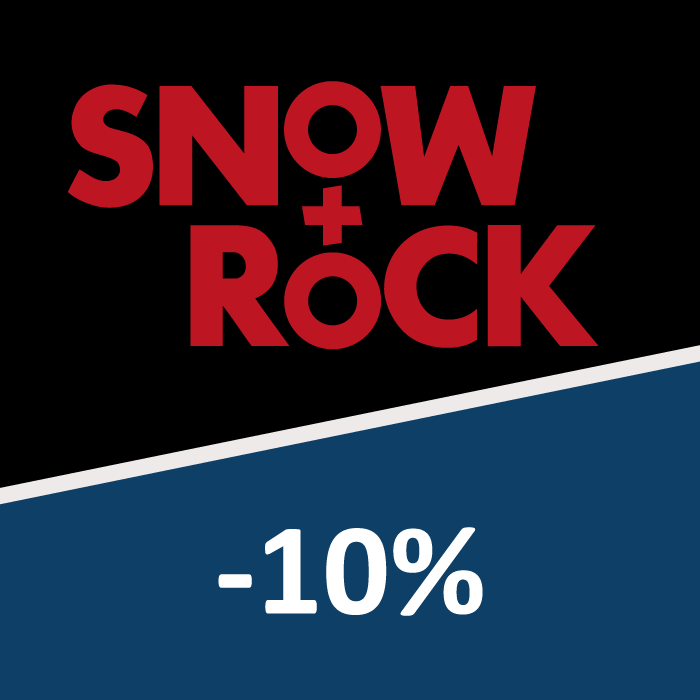 As a resident of a new Story home, you are entitled to a 10% discount across the full range at Snow and Rock. Snow and Rock have a mission ‘to empower their customers to take on the world, conquer new experiences, have fun and live every minute like their is no tomorrow’. They sell a huge range of ski, snow and climbing clothing and equipment from the world’s best brands. Customers can shop via the online store, or in one of the many stores located throughout the UK where the expert team are on hand to offer help and advice.